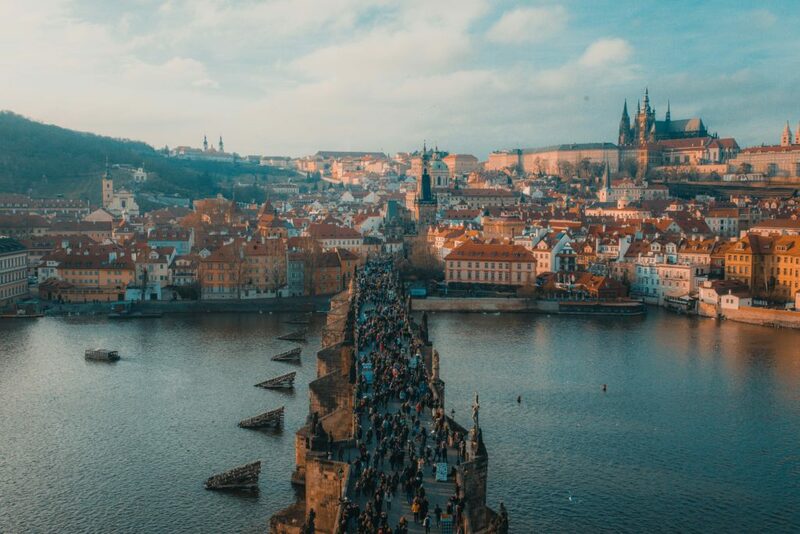 Once talked about as one of the ‘undiscovered cities’ in Central Europe, Prague has since become increasingly popular for tourists looking for some olde-world beauty, grand historical architecture, and…erm…very cheap beer. If you are thinking about visiting this city, the largest in the Czech Republic, then we wholeheartedly recommend that you do so. Here are some excellent reasons why you should. However, as a first-time visitor to Prague, there are a few things you ought to know before booking your flight. 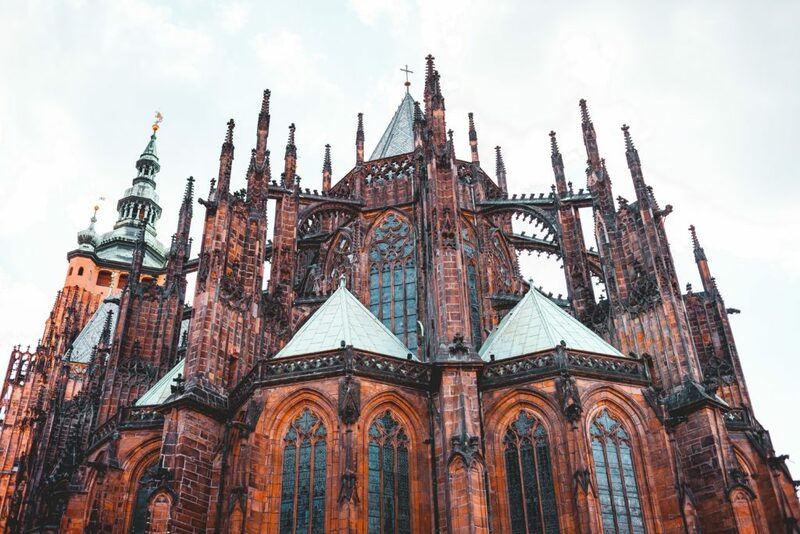 There is almost too much to see and do in Prague, and if you’re visiting for the first time, you are bound to miss more than a few sights and attractions on your travels. There’s Prague Castle, for starters, one of the largest ancient castles in the world, and currently the home of the Czech Republic’s President. Then there’s the National Gallery, one of the most important architectural landmarks in Prague, with a vast collection of some of Europe’s finest pieces of art. Then there’s Prague Zoo, the Lennon Peace Wall, and many more tourist attractions besides. You will be spoiled for choice. Don’t expect to see it all on foot, or even during one stay! To make it easier on yourself, list the must-see places on your itinerary to make the most of your time in the city. Then plot out your journey using Prague’s excellent public transport system, or to avoid the glut of tourists, use a private car service, with tatransfers.com being just one example available to you. #2: There’s more to Czech food than Goulash! 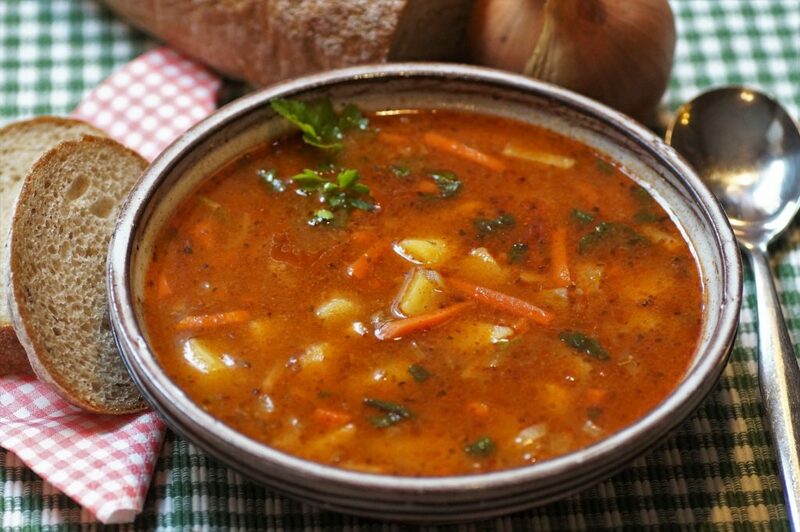 Prague is famous for its Goulash, a thick stew loaded with meat and vegetables. The city is also famous for its beer-soaked sausages, dumpling meals, and beer cheese. For anybody looking for fine dining experiences then, Prague might not be the number one destination of choice. Fear not, however. While we would suggest trying some of the traditional Czech meals on offer – when in Rome (Prague) and all that – there is more on offer than you would expect. Like many major cities, you also have a choice of Italian, French, and Greek restaurants. And unlike many cities, you also have the option of Japanese, Balkan, and Afghan Cuisines on offer as well. In other words, you are spoiled for choice, so be adventurous with your pick of Prague’s best restaurants, and tempt your taste buds in as many ways as possible. 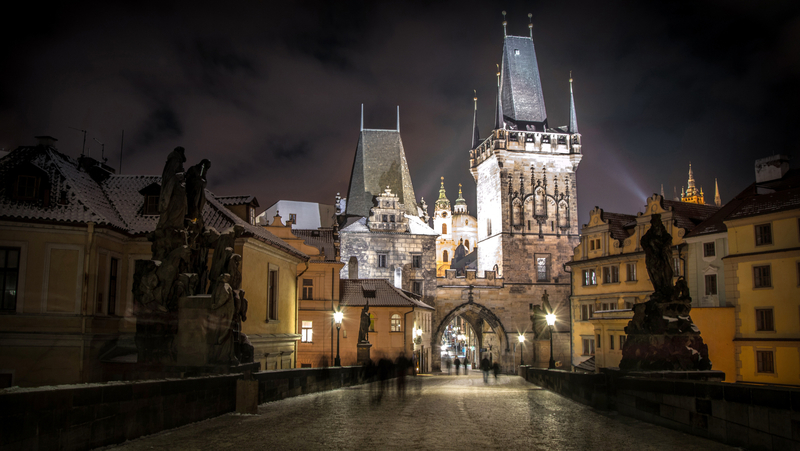 Prague is a beautiful city, but as a first-timer to the capital, you need to know about the level of crime. 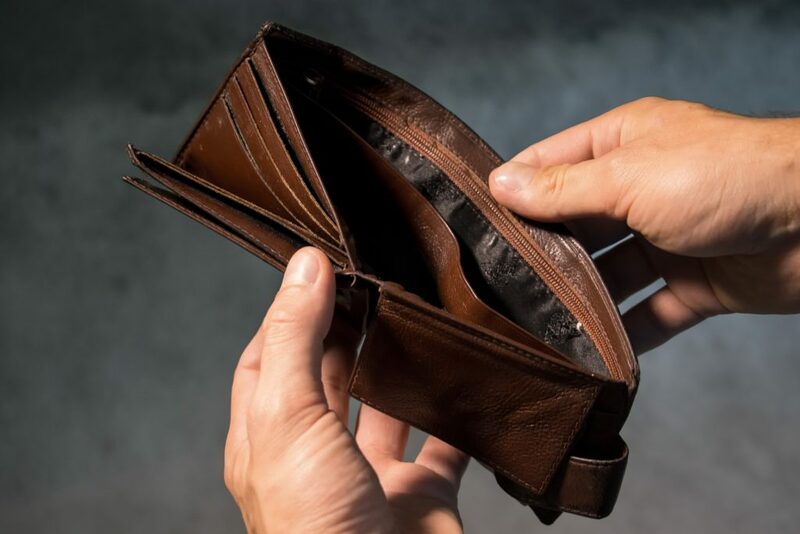 While violent crime is rare, there are a lot of pickpockets around, especially in crowded areas such as Charles Bridge, the Old Town, and the aforementioned, Prague Castle. Passport theft is another biggie, as is car theft, so you do need to be aware. To protect yourself, take note of the safety tips given here, and remember that if you do fall foul of crime, you always have the police and Embassy to fall back on for support. You don’t need to be paranoid, and you shouldn’t avoid traveling here, but as with any unfamiliar city, it’s always good to be cautious. We hope this article was useful to you, but if you have been to Prague yourself, get in touch and let us know about your experiences.